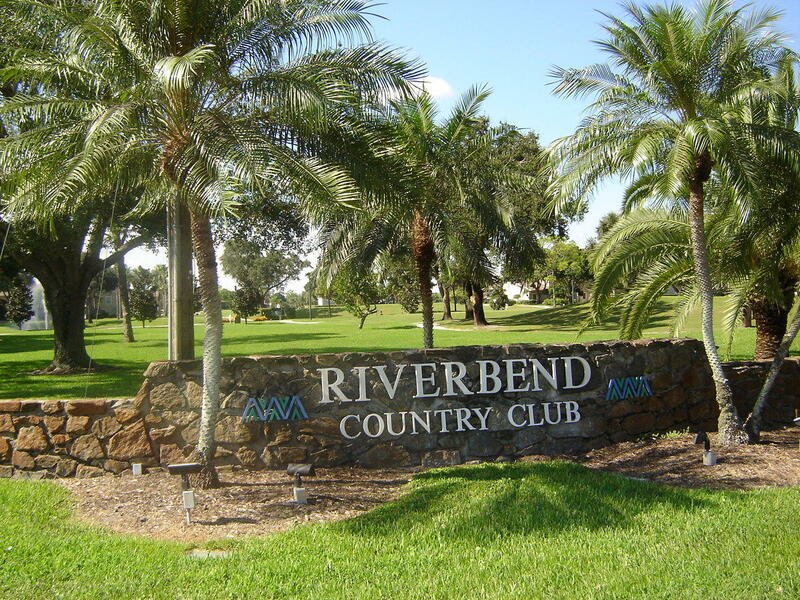 Located along the Loxahatchee, Riverbend Country Club is a private golf course designed by George & Tom Fazio in 1971. Riverbend measures 4402 yards from the longest tees and has a slope rating of 112 and a 62.4 USGA rating. The course features 3 sets of tees for different skill levels. Amenities include manned security gate, pool, tennis and pickleball. NEWER LUXURY WATERFRONT - Imagine sipping on your morning coffee in the breakfast room while watching boaters frolic on the captivating St. Lucie River.Built in 2017, this magnificent waterfront home sits on over one-half acre and is model perfection with coastal theme architecture paired with contemporary, upscale finishes and added upgrades totaling over $200,000. 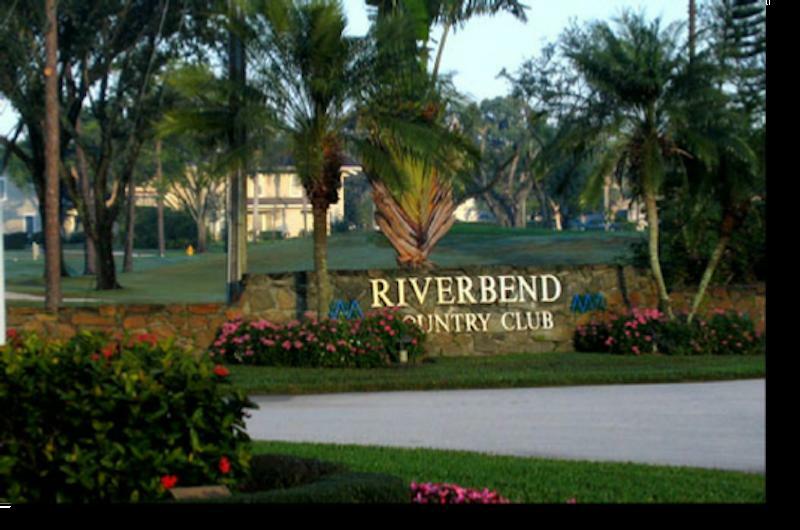 Riverbend is the best kept secret in Jupiter-Tequesta area. Conveniently distance from PBI airport and all shopping, beaches. This unit is Completely Renovated with style and quality. The best opportunity for golfer. 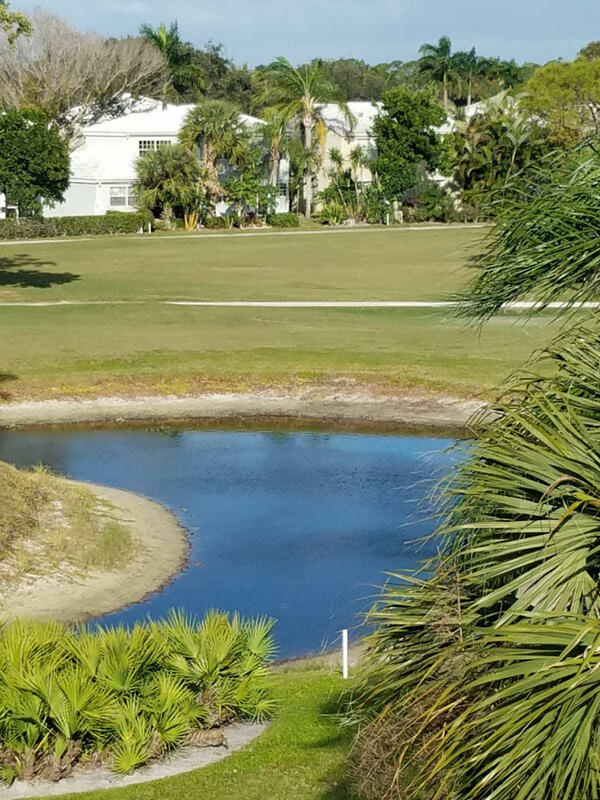 The unit facing the golf course and pond, on the 18-hole Tom Fazio designed golf course with breathtaking sunsets and sweeping view to the course. Top notch offering with rare riverfront location, breathtaking views and fabulous style! 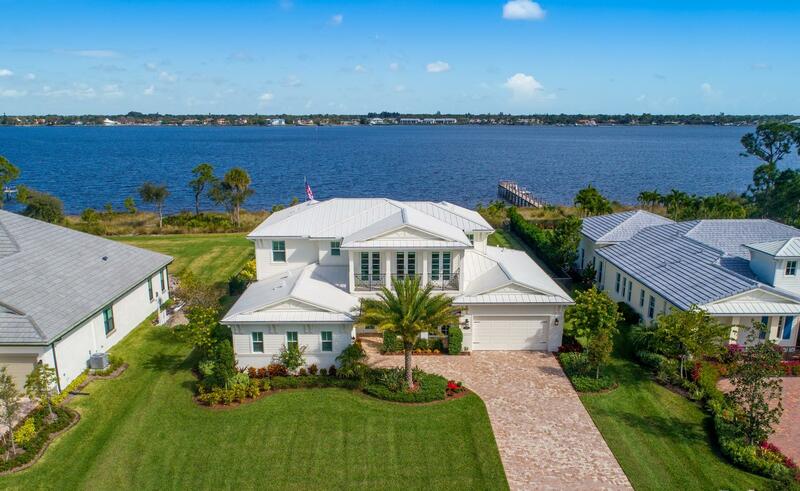 This spacious one level home situated on the blue Loxahatchee River features a large living area with expansive glass sliders that lead to a 30' screened patio - ideal for relaxing in nature, dining al fresco or watching a colorful sunset with friends. 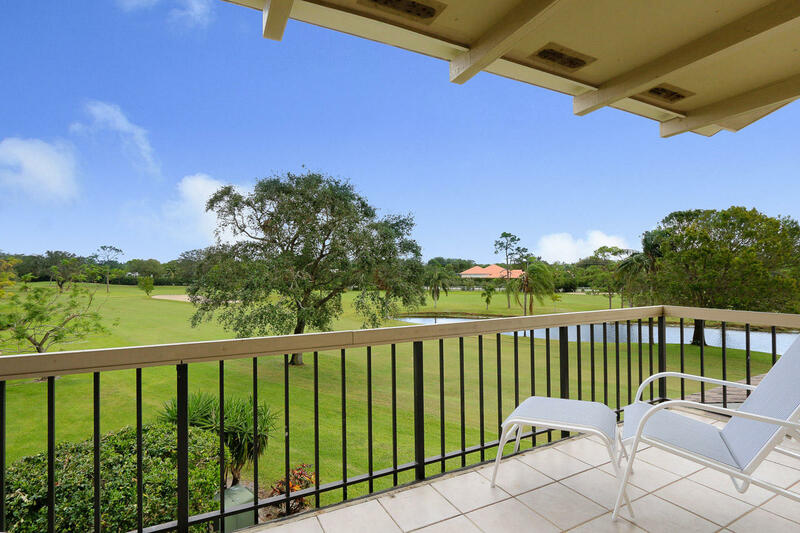 Outstanding golf views and beautiful interior! This spacious townhome has been newly remodeled by a professional designer and comes loaded with upgrades like top-quality porcelain flooring & master spa shower. Desirable first floor 2bed/2bath unit with gorgeous river views in Riverbend Country Club. Lots of potential with spacious layout. Two covered screen porches. Master bedroom with en suite bathroom. Large guest bedroom with Murphy Bed. Ample closet space. Open family room/dining room concept. Challenging Fazio designed 18 hole golf course. BEAUTIFULLY RENOVATED, Very light and bright 2 bedroom/2.5 bath unit with golf view. Many updates go beyond plain sight. New plumbing and electrical. New flooring, new carpet, popcorn removed, new paint. Ready for the new owners finishing touches! Riverbend is an active community where residents enjoy golf, tennis, swimming, boating and social activities. 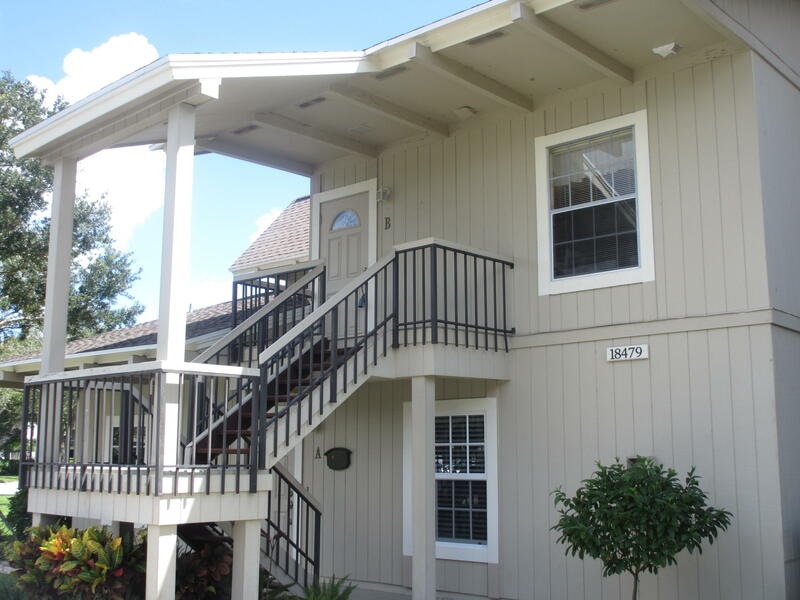 Well-kept 2 bedroom 2 1/2 bath townhouse at Riverbend Golf Club. 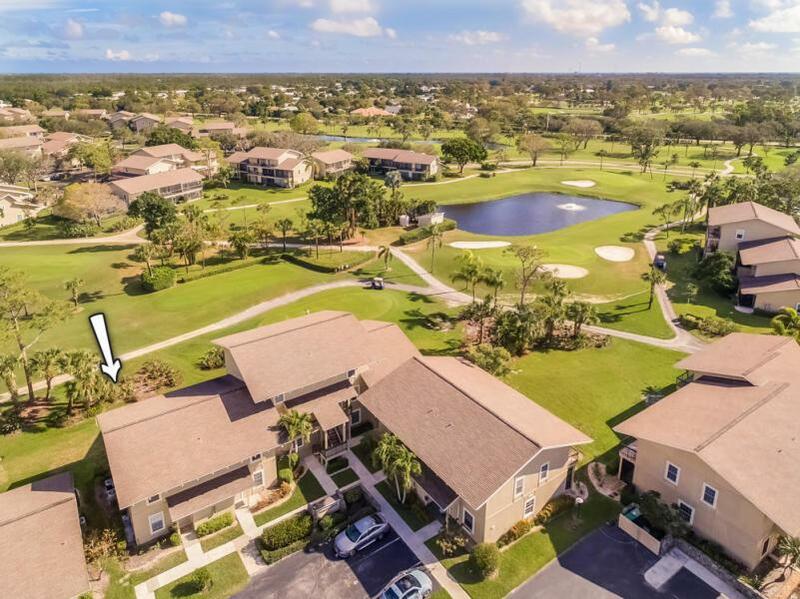 Located on the 7th hole with sweeping views of the Tom Fazio designed private 18-hole golf course a course Tom calls the ''Jewel on the Loxahatchee''. 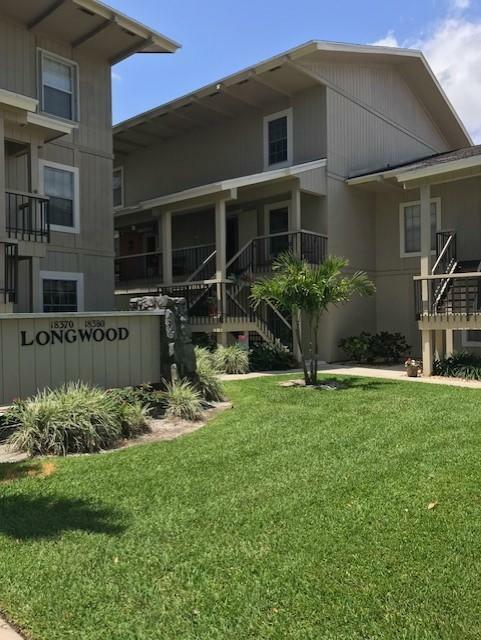 A 2BR/2.5BA second floor garden condo featuring, upgraded trey ceiling, tiled kitchen, laminate main area floors, upgraded windows, and hurricane shutters. Golf course is an 18 hole course designed by Tom Fazio. Ceritifed head pro golf instructor. Enjoy Tennis. Very large pool, excellently maintained. Shopping, beaches, fine dining, and culture are all available within the local area. LET'S PLAY GOLF! Do you LOVE PICKLE BALL OR TENNIS, Swimming, Kayaking or just relaxing? Beautiful community located on the river with serene views and 24 hour manned security gate, with Clubhouse, ProShop, Tennis courts, Waterfront Pool. 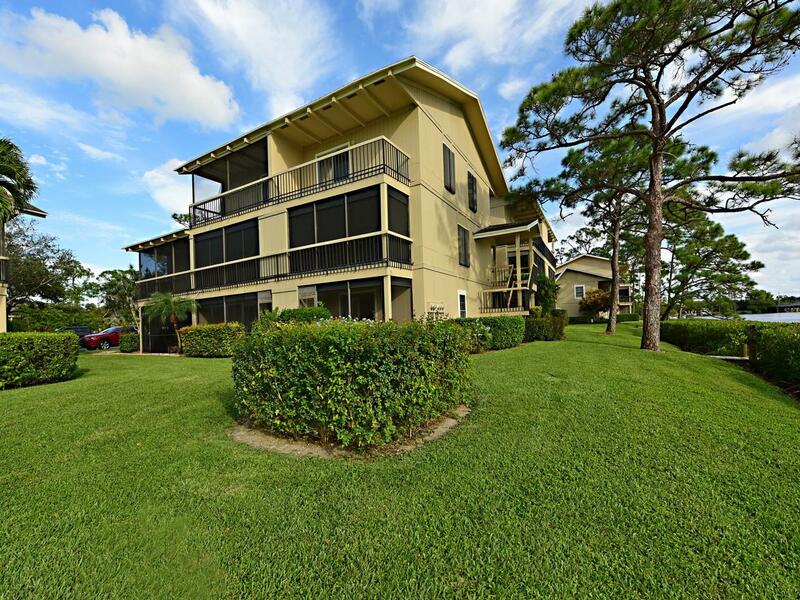 Riverbend Country Club, Tequesta.This adorable 2nd floor 1 bed, 1.5 bath condo is offered fully furnished. Kitchen and bathrooms are renovated, new AC 2017. Enjoy this perfect private location with lovely garden views from the screened balcony. Move in ready for a wonderful Winter getaway or year round haven for the golfer who enjoys country club living. 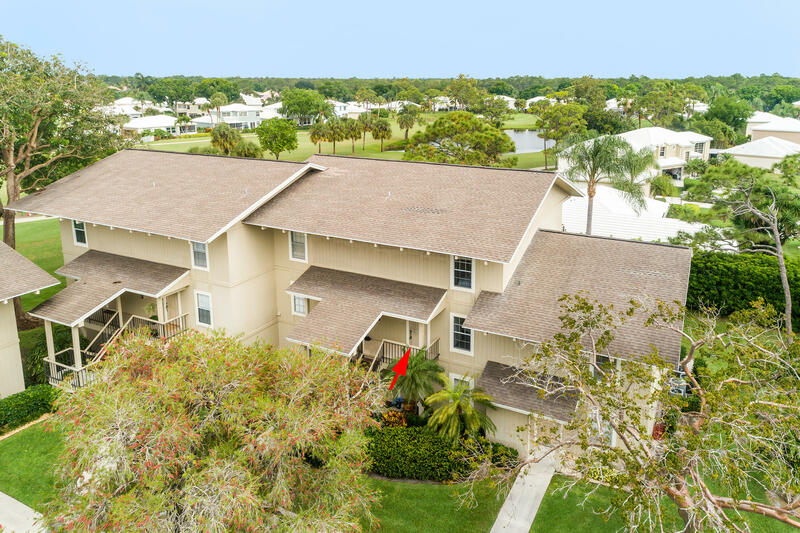 Charming 2 story 2 BR 2.1 BA condo overlooking the golf course in a peaceful setting with screened balcony and tastefully furnished. 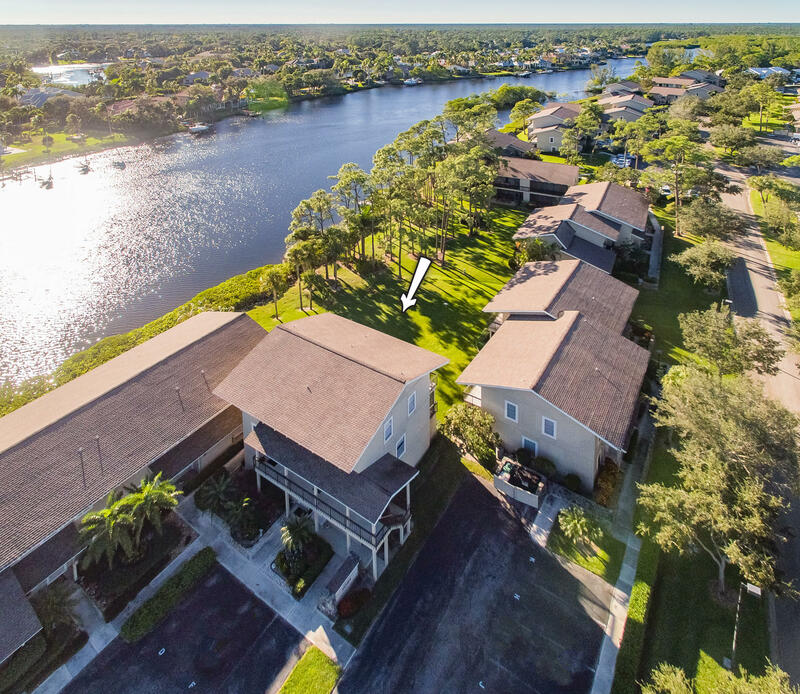 24 hour gated community located on North Fork of Loxahatchee River with kayak rental membership available. Amenities included tennis courts, heated community pool and golf privileges for low fee. 90 day minimum. Sewer, water, trash, basic cable included.